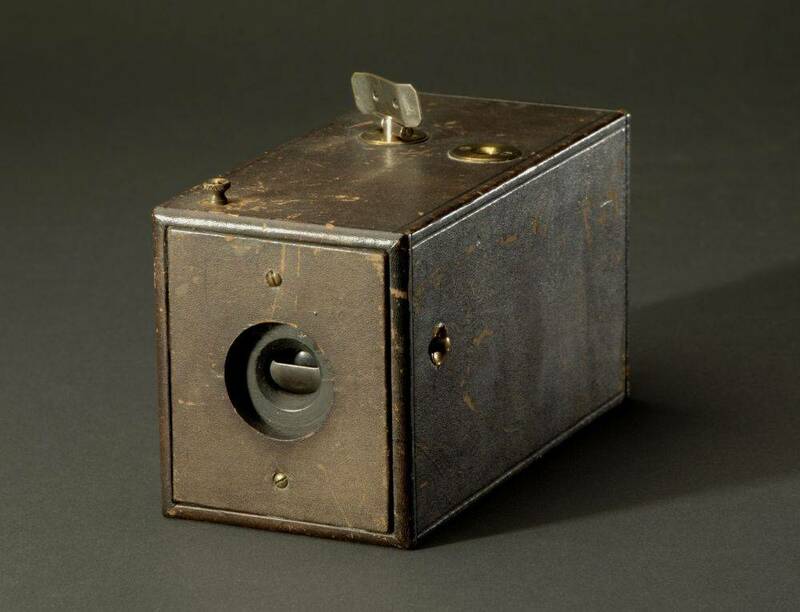 The original 1888 Kodak camera. Prior to Eastman's invention, cameras were about the size of microwave ovens. The Kodak camera put photography into the ordinary person's hands. Uploaded by about.com. As with many inventors, Eastman was single-minded as he worked on his invention. He’d work as a clerk in a bank all day, then come home and experiment in his mother’s kitchen into the night, sometimes sleeping on the kitchen floor. Clearly, his hard work paid off: In 1880, he leased space on the third floor of a building in Rochester, New York, and established the Eastman Kodak Company. Eastman coined a slogan for his business that could be used today: “You press the button, we do the rest.” Of course, that would be unacceptable by today’s standards. The film had to be shipped to Rochester where it was processed, and prints sent to the camera’s owner. 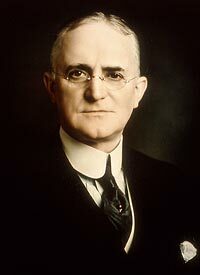 Eastman Kodak became hugely successful, and Eastman gave away much of his fortune, becoming one of America’s leading philanthropists.